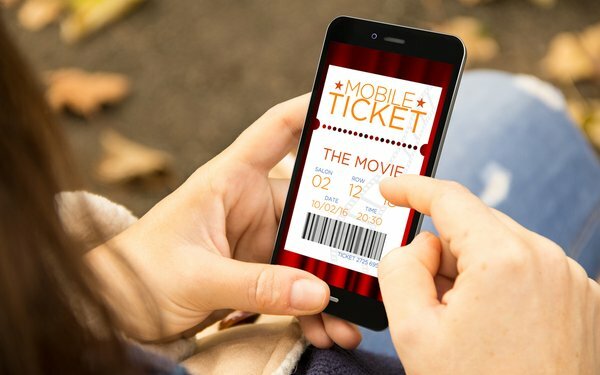 That means mobile will make up the lion’s share of all digital ticket purchases, which should surpass 2.2 billion by 2023. By then, the research firm expects sports fans to spend $23 billion via mobile — up from $14 billion, this year. Looking ahead, the firm anticipates the majority of interactions will provide information only, with less than 40% of interactions monetized in 2023 — compared with 5% in 2019.